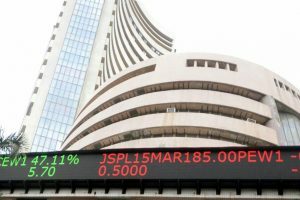 All the sectoral indices on the BSE traded in the red except the IT and Teck stocks. 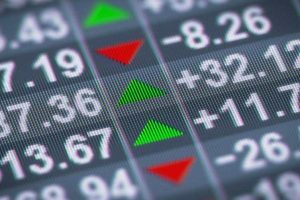 Brent crude futures on Thursday surpassed the $61-a-barrel mark around the closing bell. 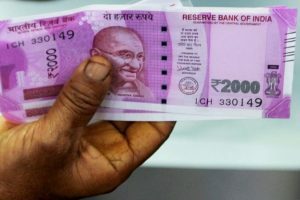 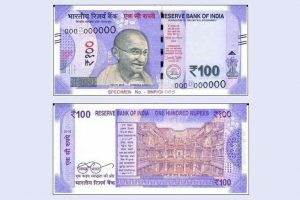 Continue reading "Currency, commodity and commerce"
Lavender in colour, the new Rs 100 denomination has Mahatma Gandhi’s face on the obverse and Rani Ki Vav motif on the reverse. 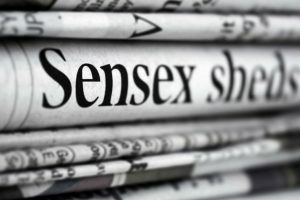 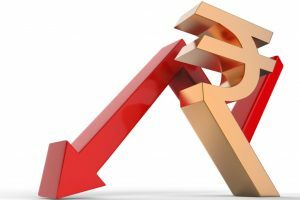 Extending its losing run for the sixth straight session, the rupee on Monday plummeted by a staggering 36 paise to hit a fresh 13-month low of 66.48 against the US dollar as rising crude prices and sustained foreign fund outflows led to subdued forex market sentiment. 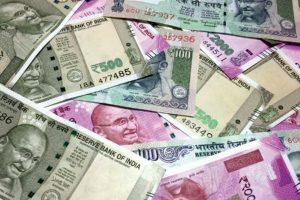 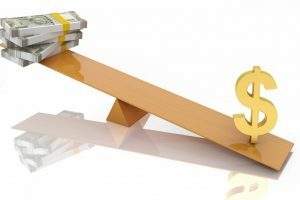 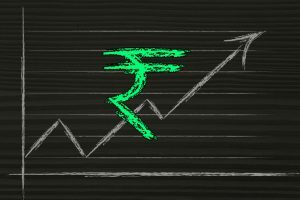 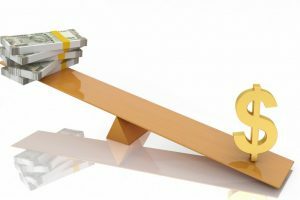 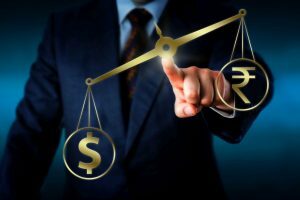 Continue reading "Rupee retreats from 5-month high; trades down 4 paise vs USD"
Continue reading "Rupee advances 15 paise against dollar at 64.22"